Im usually very particular when it comes to timepieces, and I usually like it when its slim and minimal. 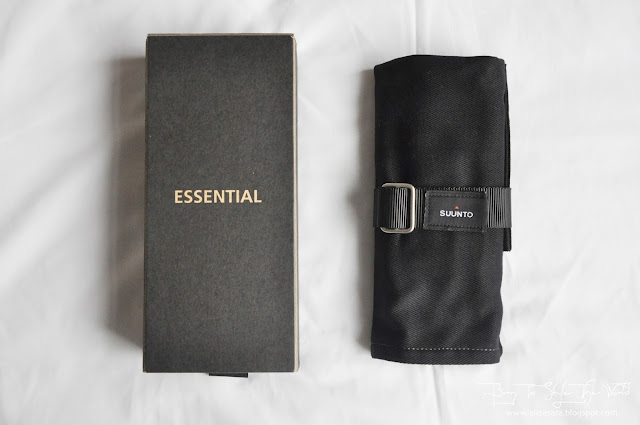 But I have to admit that Suunto’s latest Essential Collection has to be an exception. This exclusive timepiece is suitable for both men and women, and it does a really good job in making a statement. I think being in a fashion forward generation, it is crucial that your timepiece creates a whole new look for you, other than just telling the time. 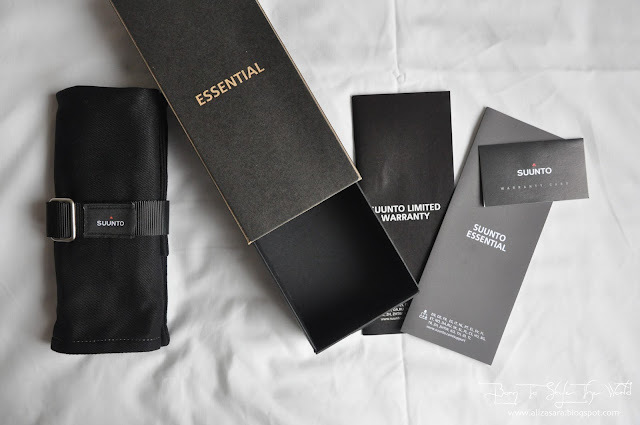 Earlier this year, Suunto has unveil their latest collection, Suunto Essential collection, inspired by the heritage of adventure. 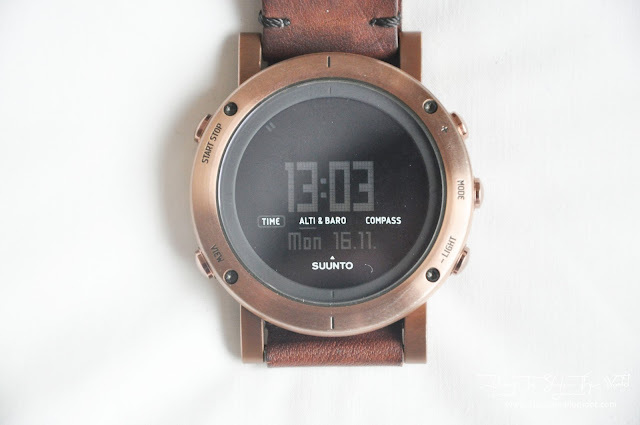 Suunto was founded over 75 years ago, and has constantly been forefront of many pioneering innovations enabling adventure, from compasses to dive computers and sports watches. 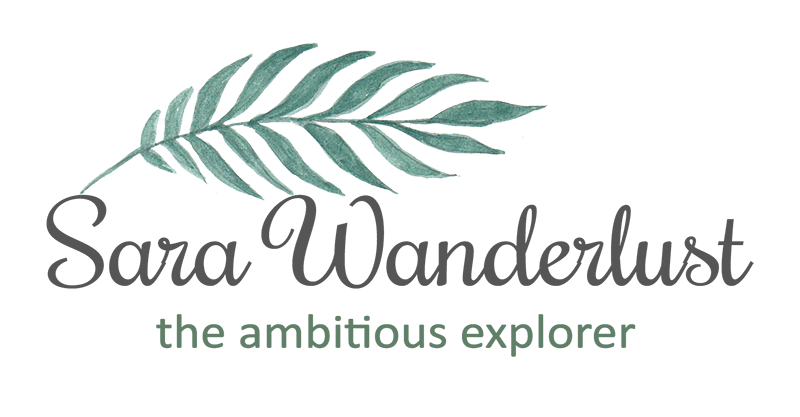 To many explorers. Suunto is a must have time-piece. 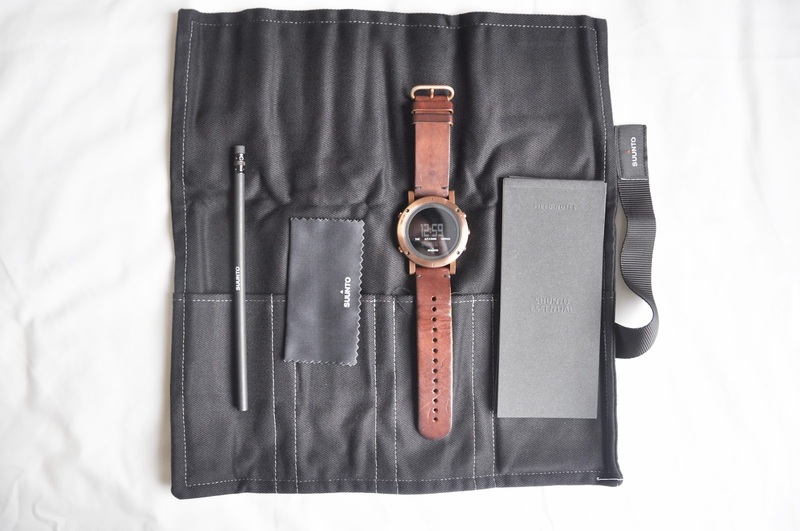 Loving the case which comes together with every Suunto Essential Time piece purchase. The collection embodies the Suunto spirit of a minimalist design, using premium materials, full attention to detail and zero compromise when it comes to precision and realiability. Designed by the award winning Suunto designer, Timo Tiluoma, who was inspired by the company’s long history of making outdoor instruments. 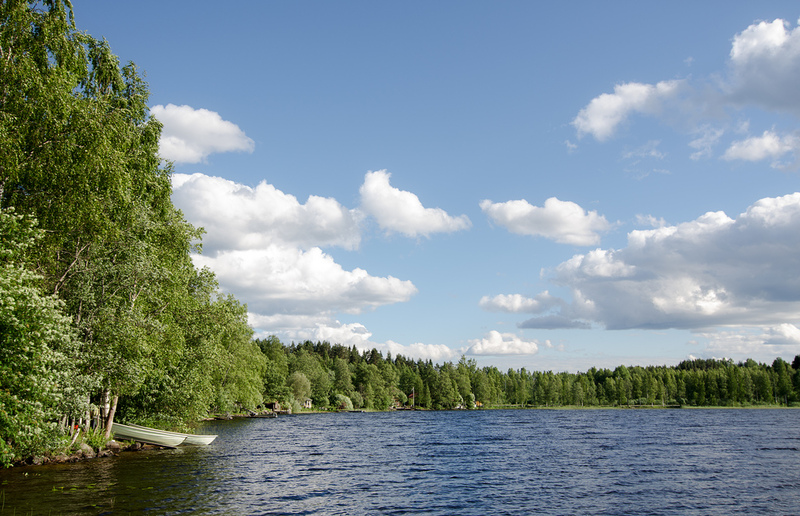 If you haven’t been to Finland, well, here’s a glimpse idea of what Finland really projects. Finland is a home to wild landscapes, a natural birthplace for the Suunto Essential Collection which blends the rough with the smooth, the rugged wilderness with man-made perfection. The deisgn of Suunto Watches are designed in such a way to be worn on every occasion. Comes with a quality certificate. 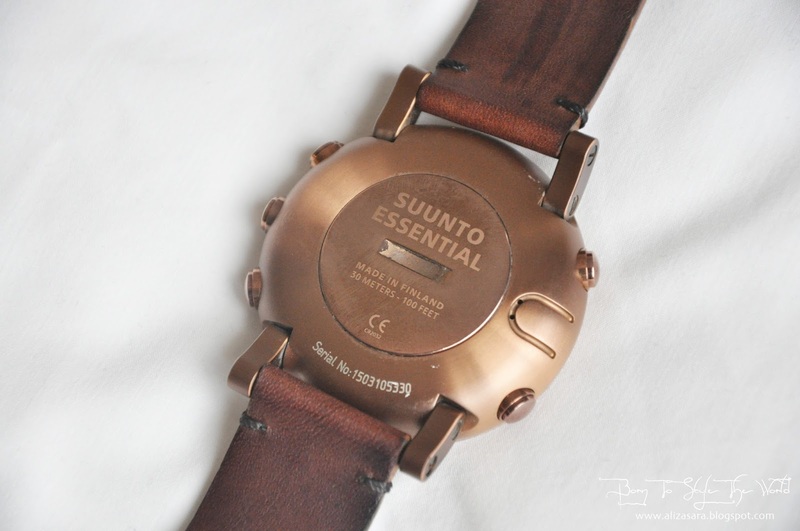 I love that the Suunto timepieces comes with functions which does not usually come with the time time-piece. Other than telling the time, it has a barometric altimeter, barometer and compass modes which comes standard with any Suunto time-piece. 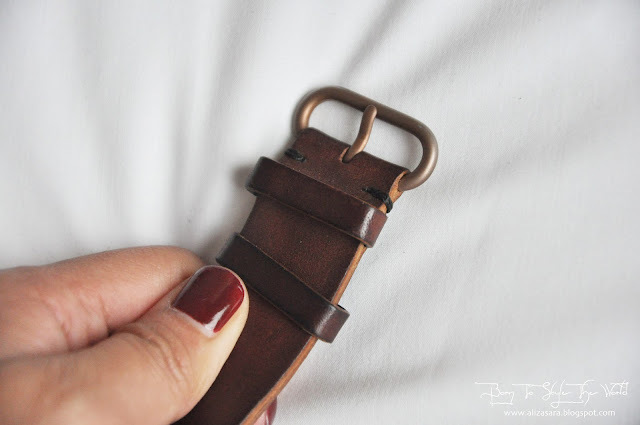 Leather straps editions are available in Copper, Gold, Carbon and Steel, where as, if you prefer a matt finish strap, they have it iin Stone and Slate. 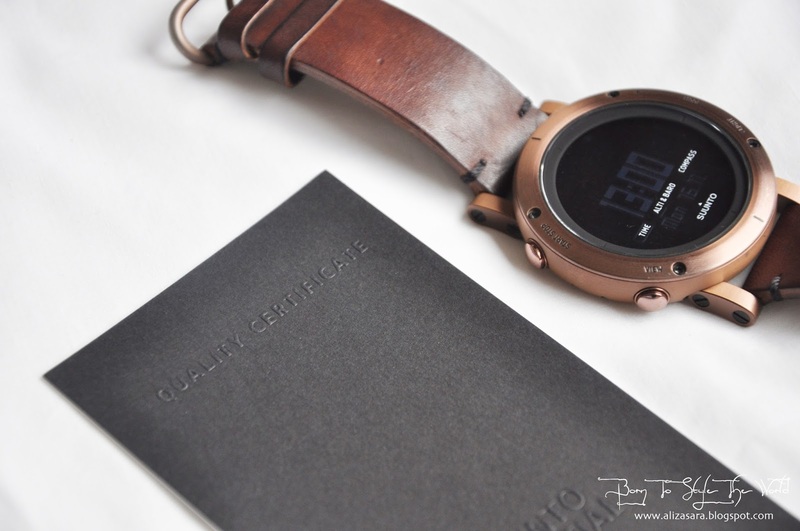 They would never fail in making you feel special the minute you receive this exclusive time piece as it comes with a watch roll which comes with an individual signed off at the Finnish factory to guarantee the highest quality every time. This has been one my favorite watches ever since and I LOVE the fact that its so durable. 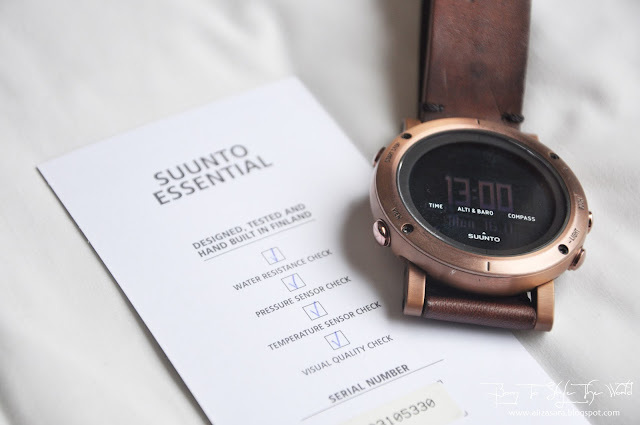 Im guilty for being careless occasionally when im distracted, but Suunto has carefully designed it to be fit for tough adventures, following new owners from all around the world. Definitely a great masterpiece of its own. For more information on Suunto, you can always head on over to Suunto.com/EssentialCollcetion for a full preview of the timepieces. Also, do not forget to visit their official website at www.suunto.com to see what other models they have. Suunto's headquarters and manufacturing plant is in Vantaa, Finland. Employing more than 400 people worldwide, Suunto products are sold in over 100 countries. The company is a subsidiary of Amer Sports Corporation along with its sister brands Salomon, Arc'teryx, Atomic, Wilson, Precor, Mavic and Nikita. Totally love the watch design! Very antique design but with very cool and nice function! So nice!! Antik dan klasik nya design dia ! i love the casing, really fine work! wow the case looks so special!! And that uniquely designed watch....i want one too! I love the copper tone with leather strap, a fresh look of minimalist classic. Wish to have it on my wrist as well. i LIKE the design of this watch! a rustic looking frame with a cool digital display of time! It's definitely a new rave of fashion statement! This is certainly a fashion statement rather than just a timepiece. I've not heard of this brand before but will certainly look out for it from now onwards. love how they combine the traditional and contemporary look together. a classic! 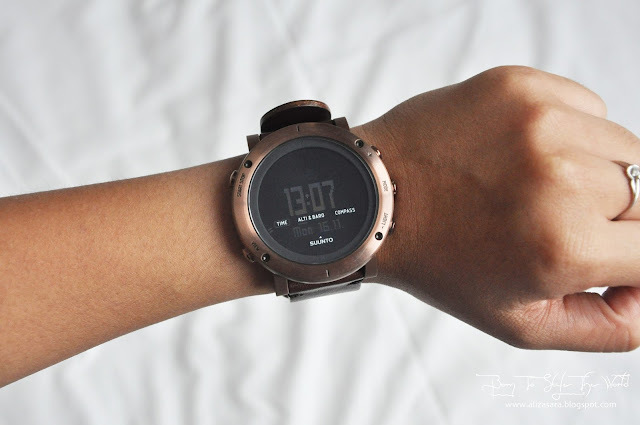 OMG Cantikny this watch! 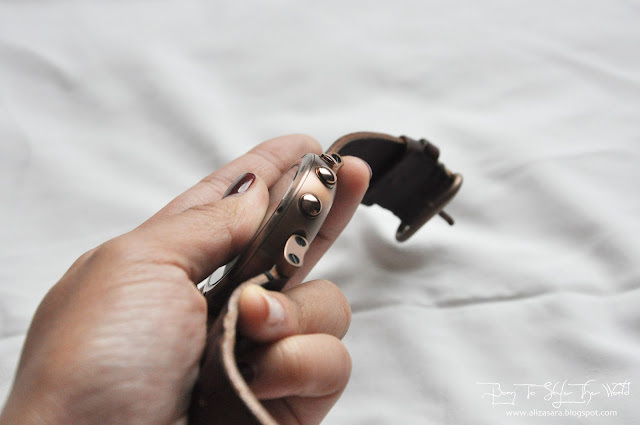 The color and design is so vintage, it doesn't look bulky also when you wear it on your slim wrist! Love the watch. 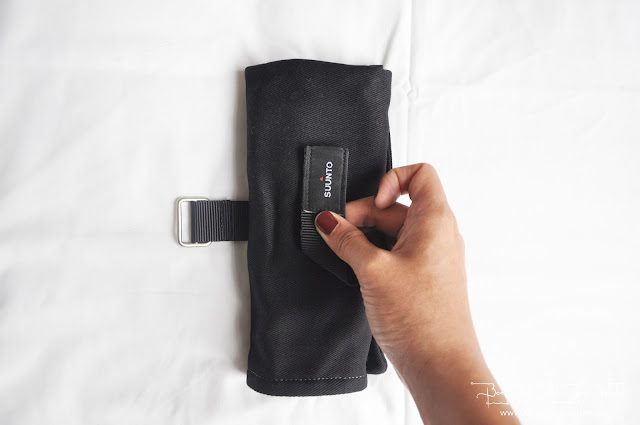 Simple design yet durable... just what everyone needs. Oh My God! What a beautiful watch! I love the details too. And the fact that it's good for adventure just attracts me more.